Let us help you achieve clear, comfortable vision without the need for glasses. When it comes to contact lenses, lots of people are still under the impression they’re uncomfortable to wear and dry out the eyes. However, this is no longer the case. 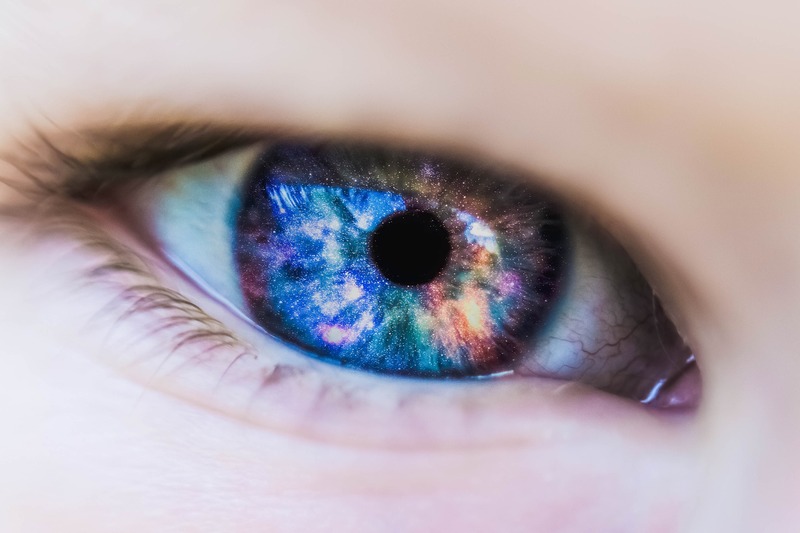 Major advances in lens technology mean that today contact lenses are made from various materials – including self-lubricating options – so that they can be worn more comfortably for longer. And with daily, weekly and even monthly lenses available, you’re now more likely than ever to find the solution best suited to you and your lifestyle. Contact lenses are particularly beneficial for active (sporting) individuals, youngsters and those who don’t like the hassle of having to remember their spectacles. At Mark Davis Optician we appreciate that you may be a little apprehensive about trying contact lenses for the first time, especially if you’re used to depending on your glasses. 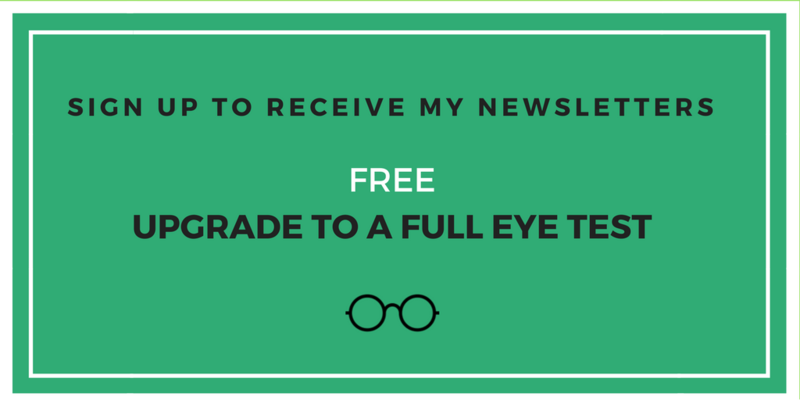 For that reason we have developed an unrivalled after care scheme which allows us to closely monitor your progress with your new eyewear. If you choose to use contact lenses you can rest assured your eye health is in the very best hands with us. You will begin your journey with a consultation, where an experienced optician will assess your lifestyle requirements before fitting you with the appropriate lenses. You will then be given lots of great advice about inserting, removing and caring for your lenses, before being invited to visit us regularly until you’re completely happy with your new eyewear. We’re always being thanked by patients we’ve fitted with contact lenses for the first time. They appreciate the information and guidance they’ve been given by our team and in the majority of cases, many of them can’t imagine their lives without them now. If you would like to find out more about contact lenses, or to book an appointment to have your eyes cared for by our friendly, professional team, please don’t hesitate to get in touch. You can call our Spondon practice on 01332 666760 or our Whitwick practice on 01530 832769.